We all know very well that very carefully the social network giant Facebook’s platform has gained several functions that guarantee the best user experience to all its users. 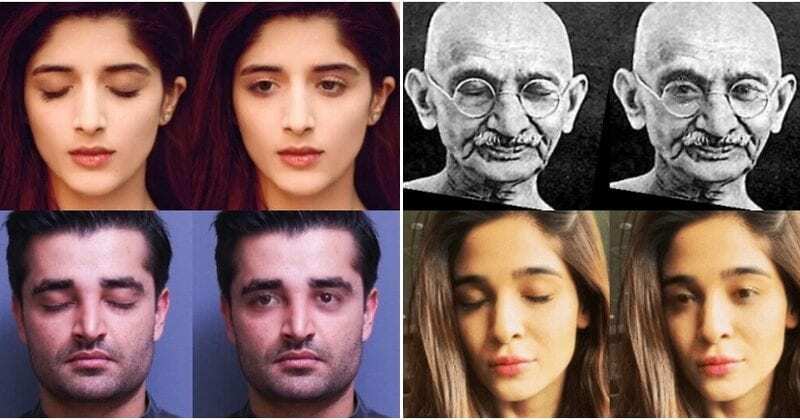 However, now according to the latest reports, the social network giant Facebook has developed a new AI that will simply open closed eyes in photos. Very carefully, the social network giant Facebook’s platform has gained several functions that guarantee the best user experience to all its users. As for the images, besides the compression and intelligent, the largest social network, of course, I am talking about the Facebook should soon have a function available that will allow to open the eyes of people that appear in the photographs closed. We all know very well that nowadays there are several algorithms that allow you to simply manipulate the photographs. As now it is possible to remove red eyes, give a touch to the level of features, hair level and much more. However, staying in a photo with your eyes closed seems to be the biggest problem when we have a photograph of us published. Such a scenario may change soon on the social network giant Facebook’splatform, after the development of tools that “replace” the closed eyes by others opened in an extraordinarily convincing way. For this, the social network giant Facebook will resort to machine learning, more specifically to a Generative Adversarial Network (GAN) network that is composed of two neural networks that “compete” with each other. In practice, a GAN will learn to recognize faces and correct those that appear with closed eyes (including color, shape, etc.). The results obtained so far are quite positive as it can be seen from the image that was shared by the social network giant Facebook itself. It should be noted that the elements of column C were treated with Adobe Photoshop Elements and the images that appear in column D are the result of the algorithm developed by the social network giant Facebook. For now, there is no information as to when this feature will be available on the social network giant Facebook. As you can see from the previous image, the results show that “research” is on the right path and indeed it will be another strong point of the social network giant Facebook to join many others.